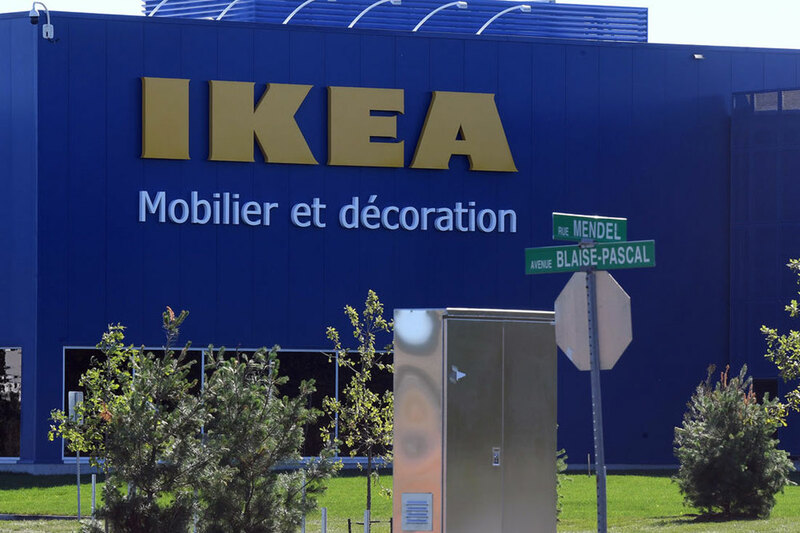 Quebec City’s new IKEA located in the Ilot Mendel development will officially open on August 22. In addition to the shopping area, the store will include a showroom, a children’s play area, a Swedish market, a bistro and a 600-seat restaurant. Approximately thirty local and international retailers should settle in Ilot Mendel’s commercial hub by 2021. Among those who have confirmed their presence is the French sporting goods company Decathlon, whose first Canadian branch opened last April in Brossard.